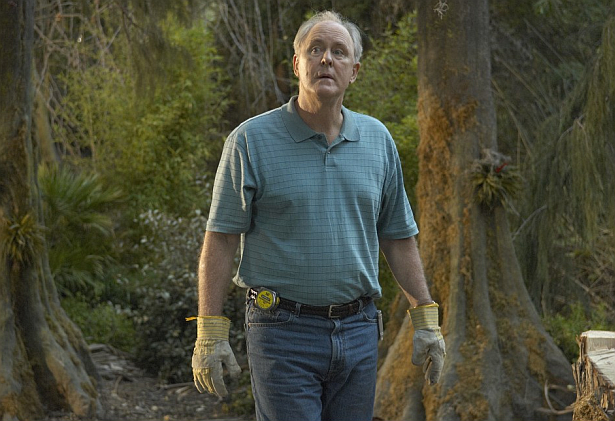 Dexter alum John Lithgow is returning to "How I Met Your Mother" for the show's final season, according to The Hollywood Reporter. Lithgow plays Barney's (Neil Patrick Harris) father Jerry Whitaker. Read more here.